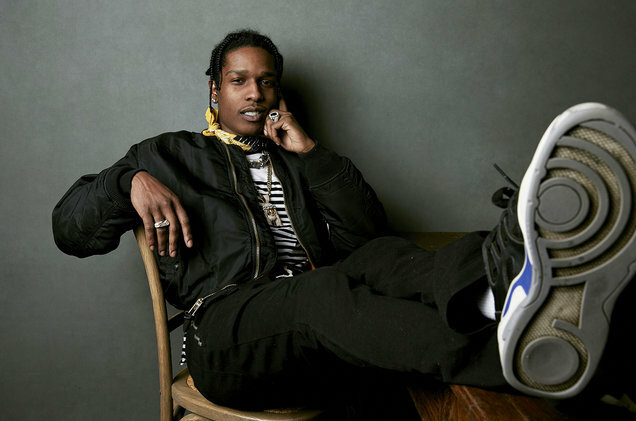 A new video has broken down every sample used on the highly anticipated Rocky ‘TESTING’ project. The sample list highlights some of the classic artists who feature on the record, ranging from the use of Moby‘s ‘Porcelain’ to the Salt-N-Pepa’s ‘Tony Tone’. The vid is four-minute long and also highlights music from Lauryn Hill and British producer Babyfather.